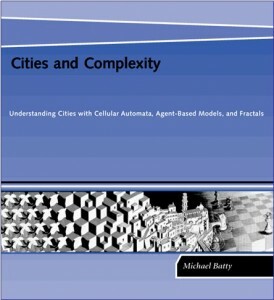 You can click on these icons and you will be taken either to the pages where you can download the books in the case of Urban Modelling and Fractal Cities, or to the Amazon pages where you can preview the content of the latest one Cities and Complexity. 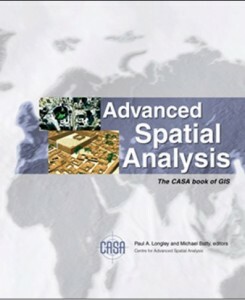 There are four other books that contain material which is relevant to some of the ideas developed here and these are edited books, the first two are published by ESRI Press; you can click on these to get further information and the CASA book, the first one has an online summary of each chapter. The third and fourth books are more recent. 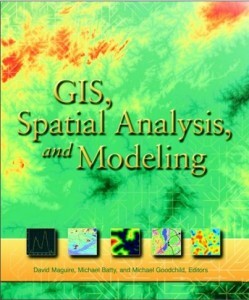 The first is a collection of papers on geovisualisation and simulation, edited by Hui Lin and myself where the focus is more on methods for disseminating models. 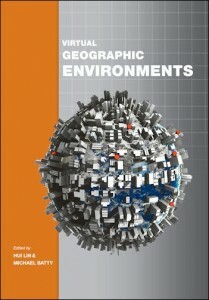 It is also published by ERSI Press in 2011. 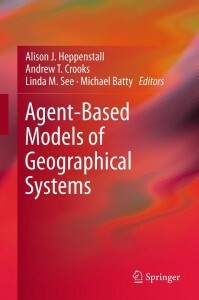 The fourth book is an edited collection of articles on agent-based modelling, and as such provides a fairly comprehensive synopsis of the way the field has developed. 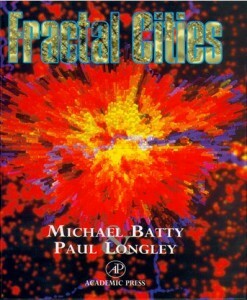 It is to be formally published by Springer in November 2011 and if you click on the covers below you will get brief synopses.